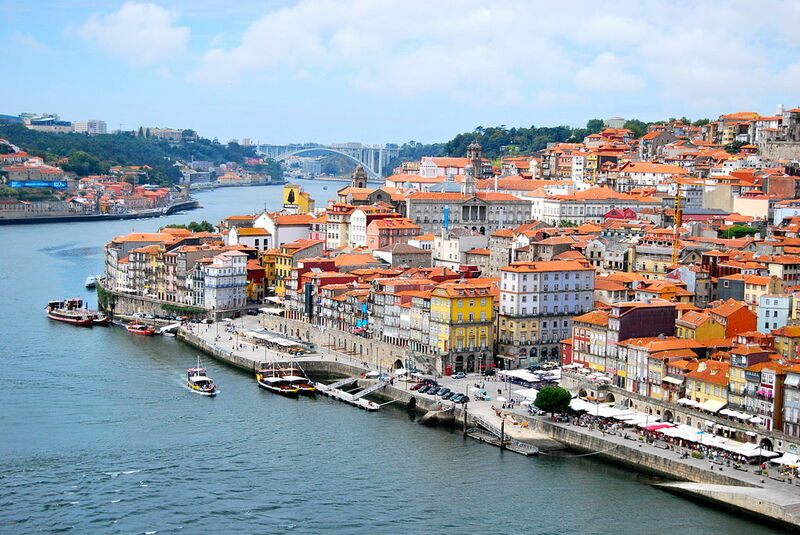 Welcome to Porto: Portugal’s second city and home to a big river, some nice bridges, a half-decent football team and a fortified wine drink that has kept Grannies warm for centuries. Fuel poverty? Not here. Not since the locals discovered how to make and transport barrel loads of the city’s sweet red boozy blood. The less said about the choice of brand name the better – Cockburns?! I guess Gonorrhoea was common back in the day. 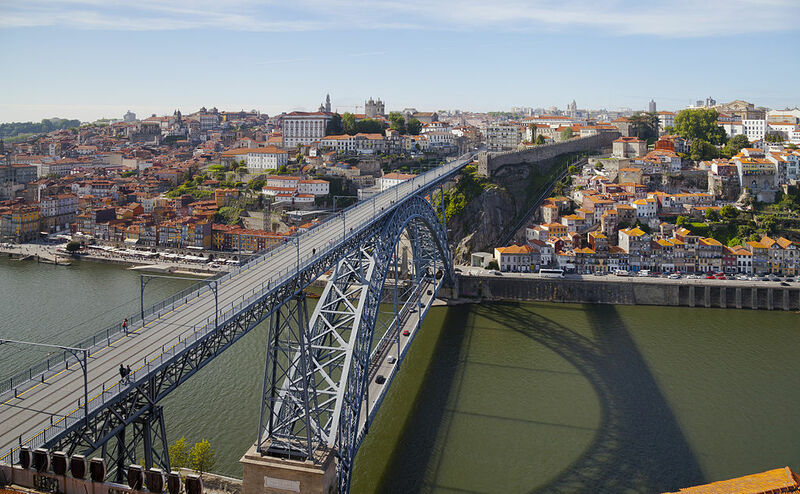 One thing that is for sure is that Porto has a really big bridge. Not so great if you are scared of heights, or edges, like Kate, but big and offering great views, if you like that sort of thing. 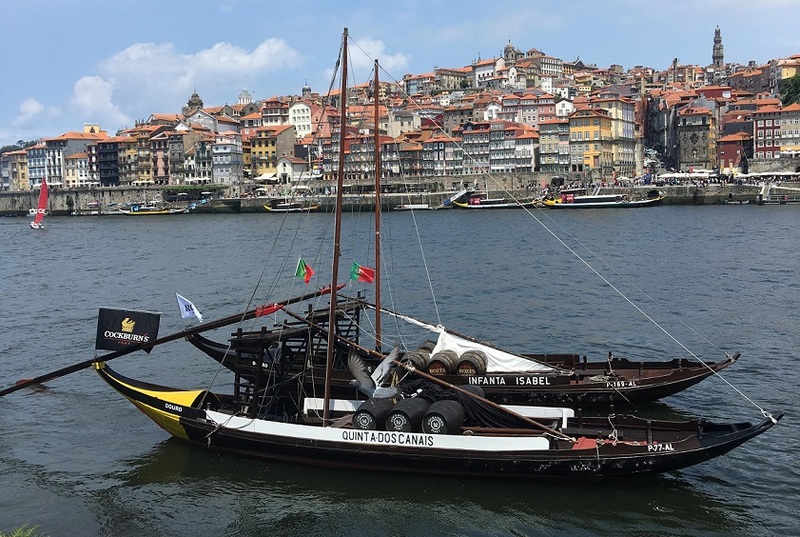 Aside from the fancy shiny bridge and a few well restored architectural marvels in the city centre – such as the paços do concelho or the fancy old bookshop that now charges £3.50 just to have a look around – Porto is actually a bit shabby. Bearing the brunt of the 2009 financial crisis and not really recovering, Portugal is one of the poor cousins of Western Europe. But it wasn’t always this way. 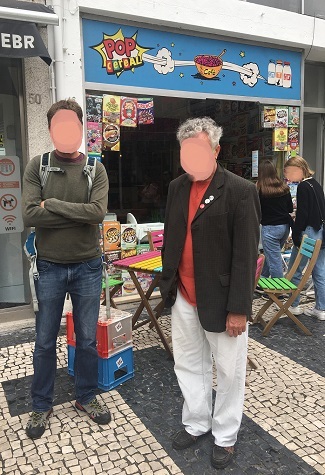 Big in history, having explored half the world and plundered its riches, the modern Tripeiro (nickname for a Porto local based on their love of tripe) must look at what their city has become and wonder "who stole all the money?" It would seem that decades of corruption and inequality have taken their toll on Porto and its buildings, many of which are uninhabited and falling down. If every picture tells a story, then this one tells a few. 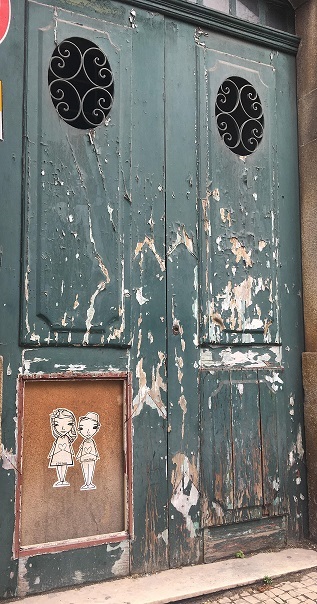 Yup – it’s just another example of the dilapidation that surrounds the tourist centre of Porto, but it’s also a nifty example of the Tripeiro’s artsy side. I don’t mean made-in-China tiles with blue patterns and cockerels on them, I mean beardy hipsters trying to brighten up their hometown. It can of course, be taken too far, as this cereal bar demonstrates. A f**king cereal bar! 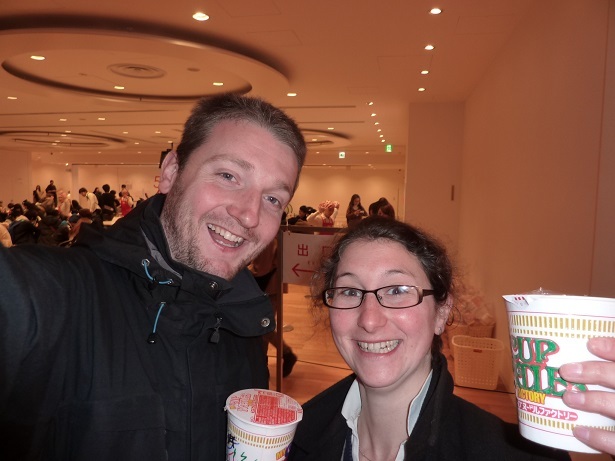 And they didn’t have any Shreddies. What kind of cereal bar doesn’t have Shreddies. A disgrace. 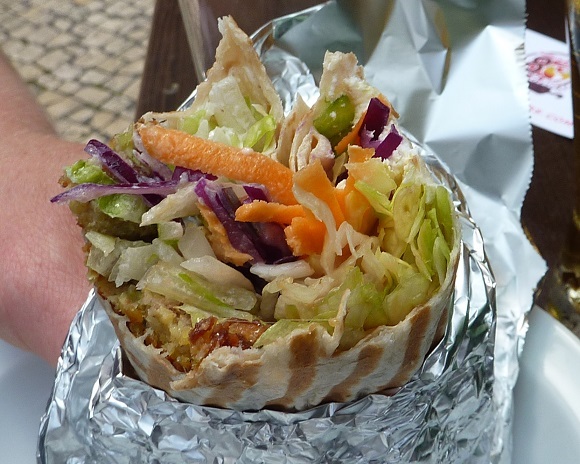 If you didn’t come to Porto to sample North American breakfast cereals, then you might have been hoping for some gut-busting mega kebabs but hang fire, because first, Porto has another treasure to discover. 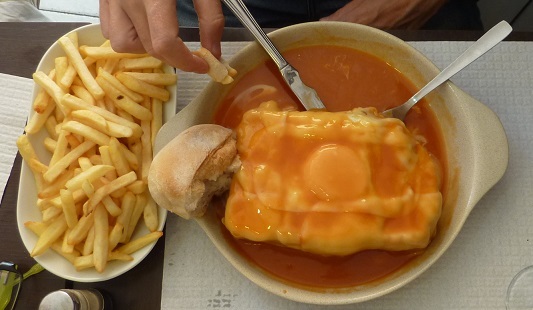 Sure, Porto’s kebabs are tasty Turkish treats, but they are not the Iraqi Superguns that they could have been and when you see Porto’s own speciality, the Francesinha, you will understand why. The name translates to "Little Frenchy" but with its layers of bread, cheese, sausage, ham, steak, more cheese, more bread, and a fried egg on top, this Grand Old Duke of gravy-topped gorging is far from small, boasting a delightfully refined medley of meat that is, thankfully, so moreish that despite its many thousands of calories, it is possible for one person to eat it all – as Pete demonstrated with this XXL Francesinha. Just don’t expect to move for a few hours. 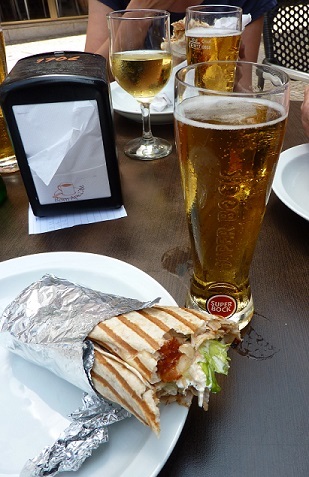 Of course, the highlight of any trip is finding a kebab and here in Porto it was rather easy. 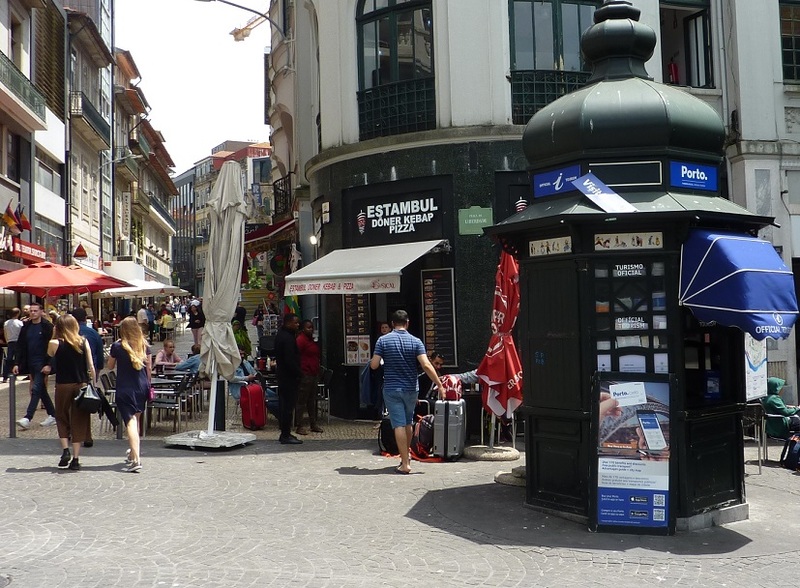 This was not your typical backstreet kebab joint – taking centre stage on the corner of Liberty Place, next to the tourist information point in central Porto – it’s Estambul Doner Kebap! Never mind the spelling: Estambul versus Istanbul and the age-old Kebab versus Kebap debate, what strikes us first about this place is its luxurious Al Fresco dining. This place is taking the kebab from the dingy downtown dive into the heart of the city and into our hearts too, because on offer at Estambul there are not only kebabs but... no, not the pizza, we’re trying to ignore that... they serve wine and beer! Certainly not against this Turkish vino-vendor’s religion, a peek inside the place reveals that, despite its outdoor seating and table service, Estambul Kebap does in fact stay true to the European style of kebab, as well as the European love of sitting outside in the sun at every opportunity while getting gradually more and more drunk and full until before you know it, you’re 60 years old with a massive pot belly and sporadic gout. 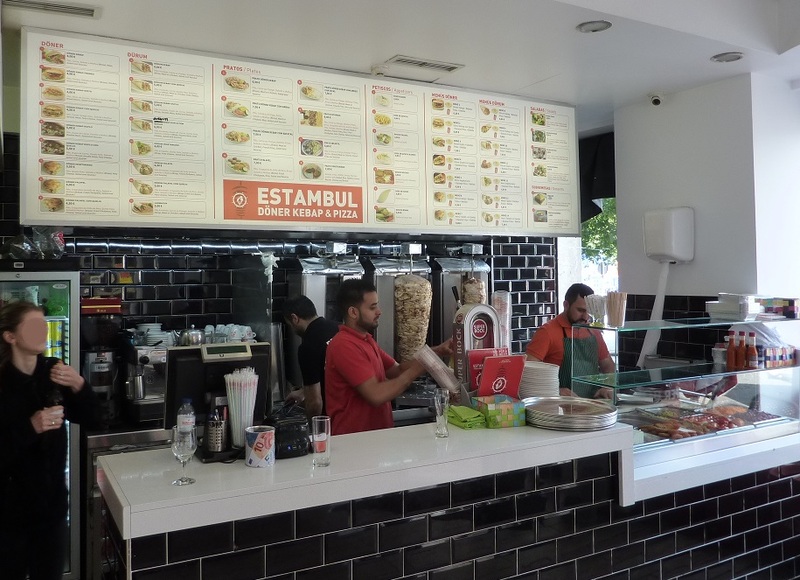 Boasting two ele-legs: chicken or the ambiguous but charmingly honest "meat" kebab, this place was shaping up to deliver a classic Turkish-style durum/döner feast, with a side of booze. The prices aren't bad either: £4 for a double "meat" and cheese döner and £1.20 for a beer! And there it is. 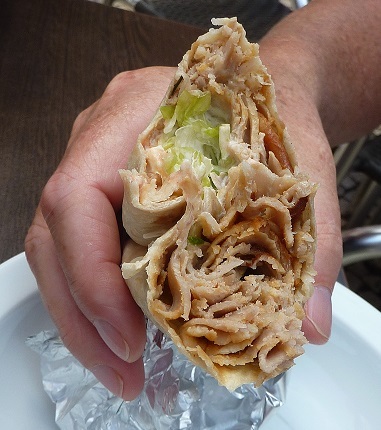 A classic foil-wrapped Durum kebaby supergun. This one was the chicken. Its slightly chargrilled edges made it super tasty and the salad was decent too. Kate was in dreamland and not just because of the wine. It was, however, one ingredient short and it was not for want of trying (getting Pete to try). With a generous double portion of meat, Pete’s double "meat" and cheese döner was kebab as you remember it – a close match to the wax-dripping horse-ligament sipping drunken stumble sticks that we know and love from old faithful only-kebab-shop-still-open-between-the-pub-and-the-house. Add to the mix some feta and another undetermined but gooey creamy cheese, and this was a heart attack in a roll. A tasty way to die, even without any spice. This was a dirty kebab and Pete loved it. Helping to explore the healthier side of the menu was our friend and kebabateer, Sarah, who sampled the falafel kebab. It’s not often we’d say this, but this was almost enough to turn us away from the oozing fats of the double "meat" döner. Almost. More Marrakesh than Malaga and featuring tomato and carrot and a funky herb mix, the falafel kebab was a sophisticated, well-sculpted sub and a stark contrast to the full-on greasy chav fest of the "meat" döner. 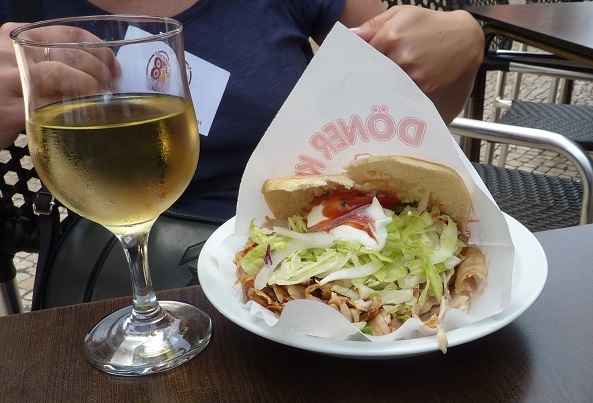 What they all had in common was fresh, fluffy and thin flat bread and a good craft in the roll – easy to eat, easy on the pocket and enjoyed in the sun with friends and booze on a main tourist street, Estambul Doner Kebap was a whole lot of joy. And that’s what matters. Oh, and the scores, obviously. We leave Portugal with fond memories, and a taste reminiscent of old Blighty, which is where we head back to next to regroup and to prepare for the next round of kebab tastings.